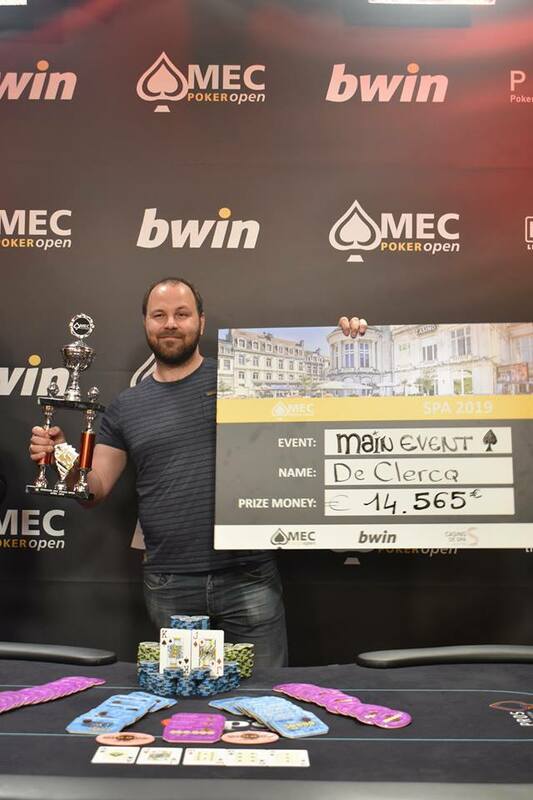 This edition of the MEC Poker Open has 3 starting days. Today it was time for day 1A and there were 66 entry’s. 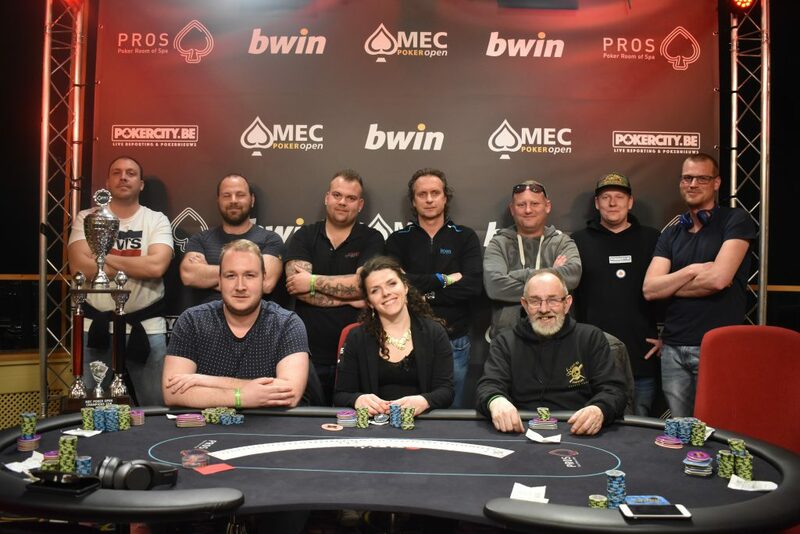 At the end of the day 10 players proceeded to day 2 and secured a mincash. The players that made it to day 2 are secured of a place in the money. If you make it to day 2 you’ll get rewarded with a price. 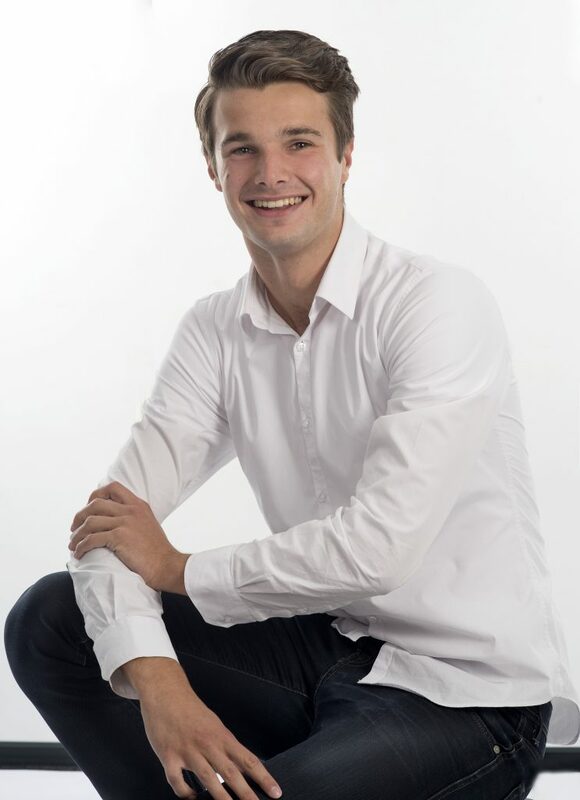 The first player to be eliminated was Ben Schot. He was soon followed by Hans Mark Viser. Both players did a re-entry and could start all over again. At day 1a we saw some familiair faces. Known under the Belgian players were Marc Hansens, Patrick Jowa and Xavier Charlier. 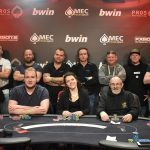 Marc Hansens has almost $200.000 live earnings but couldn’t make it to day 2. 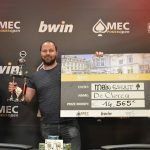 Xavier Charlier, the winner of the APAT Main-Event this year, was also seen at the tables. He got elimated at 33th place.Patirck Jowa also got elimated. He finished 31th. When the dinner break arrived there were 66 entry’s. 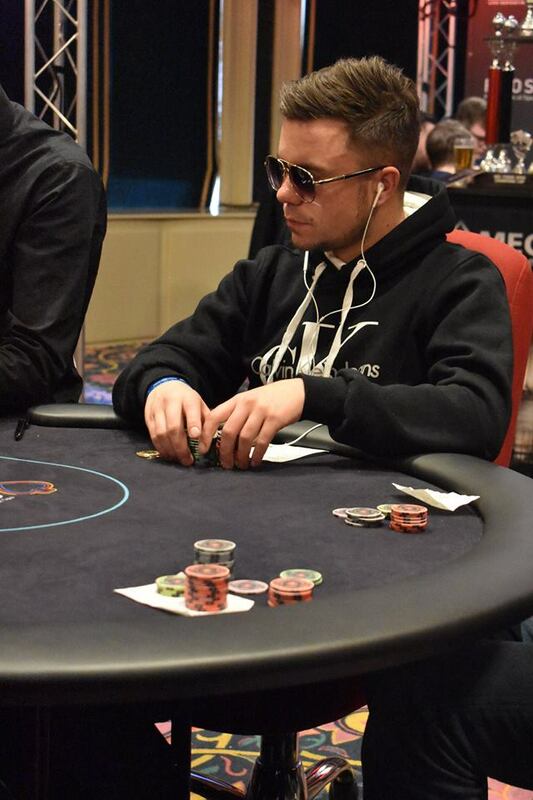 Some big pokernames from Holland and Belgium were playing day 1A. 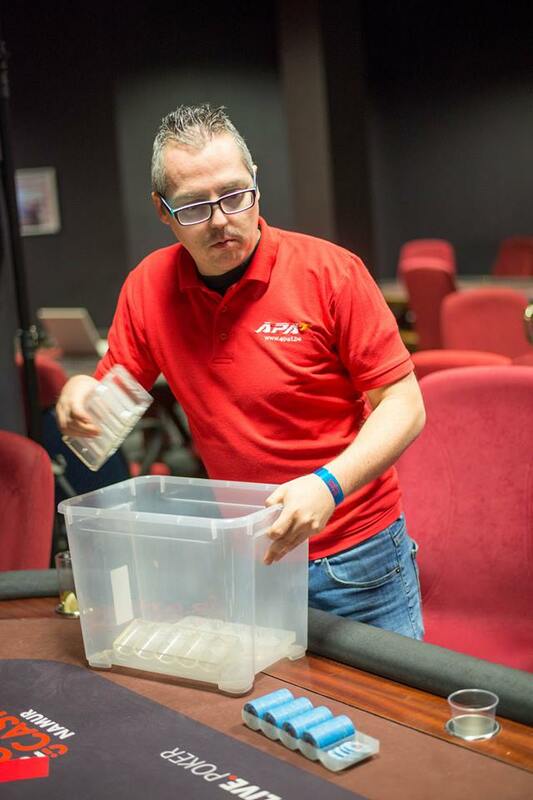 From Holland we saw Jean Phillepe Schoonbrood with $327,228 live earnings, but he had only 12.400 chips left after the late registration ended. 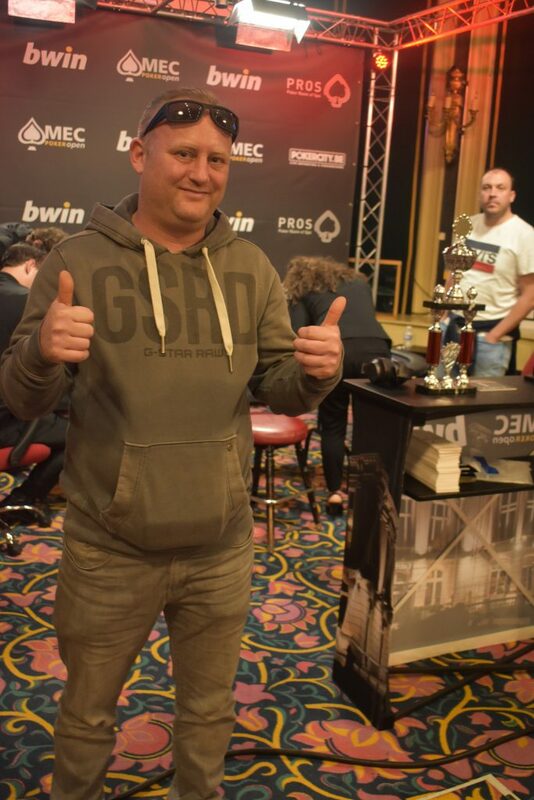 The chipleader was Arij van der Lee with 97.000 chips. The adventure of Schoonbrood ended soon after the dinnerbreak. He lost all of his chips and was eliminated at the 45th place. Around 12 o’ clock the last 2 tables were in play. The average stack was around 80 big blinds so all the players had plenty of space to make some moves or wait for some big hands. 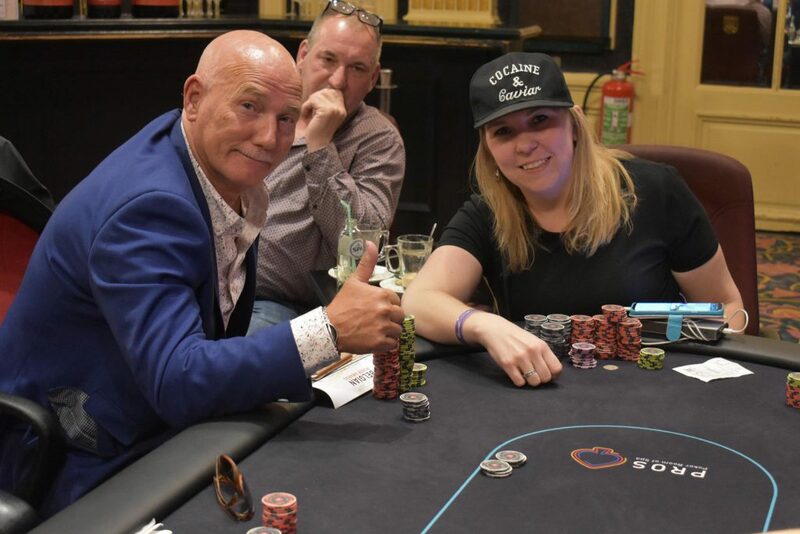 At the last 2 tables we saw Kristy Jonkergouw and Janneke van Veldhoven who both had a decent stack. Ben Schot, who was eliminated as the first player, had more luck with his second bullet. He made it to the last 2 tables and was sitting comfortable with his stack. 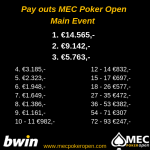 Last information for the MEC Poker Open! 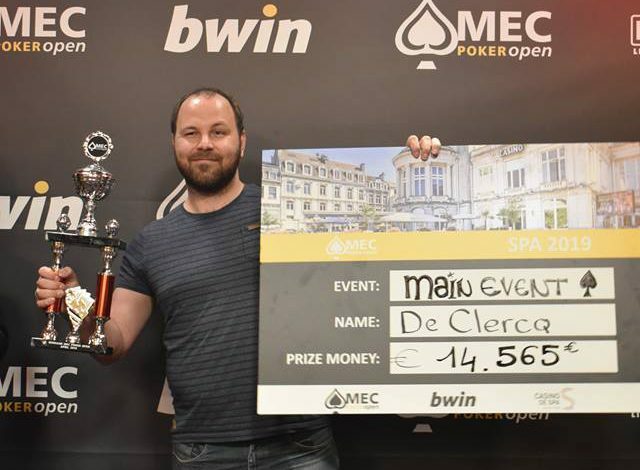 The first ever MEC Poker Open is finally there! 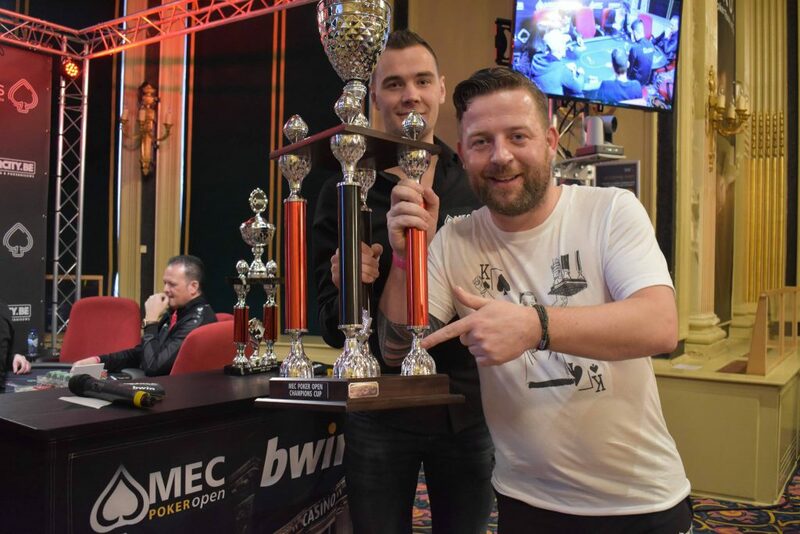 This weekend over 450 pokerplayers will compete for a huge first prize. 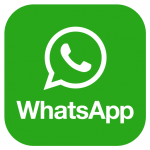 Hereby we give you the latest and most important information. Did you book your stay with us? 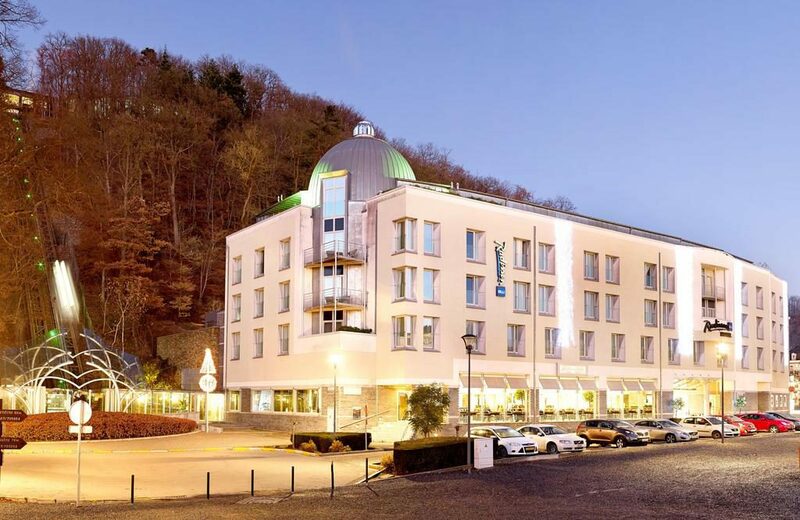 Than you are staying at Hotel Corsendonk Sol Cress (adress: Spaloumont 5, 4900 Spa, België). Check in: Untill the start of the Main Event it is possible to check in at the hotel. At 2PM our staff will go to the hotel to get all the room keys. 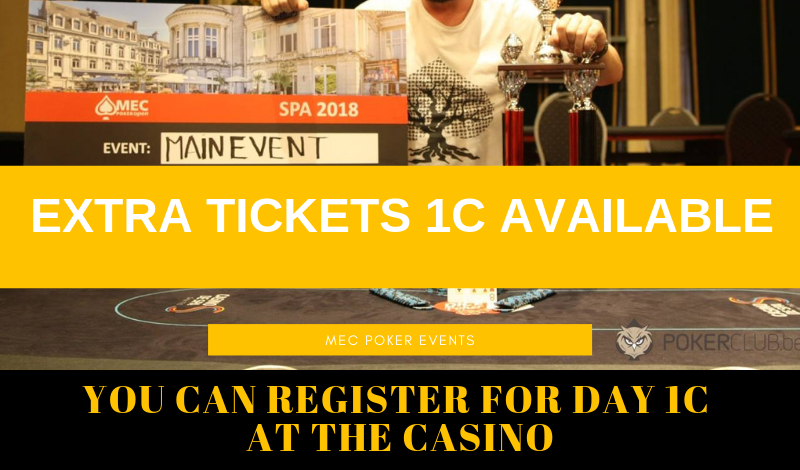 Check in will be possible from that moment at the MEC Poker desk in the casino. Walk from hotel Corsendonk to Casino? Foto: At the left of the Hotel Radisson Blu you see the elevator/cable car. If you want to have a drink or don’t feel like walking to your hotel you can order a cab of Jean-Yves. This company charges €8,- per transfer in a cab. This is for maximum 4 persons (€2,- per person). It is possible to park at the centre of Spa, but be aware that many places have a maximum parking time. During the afternoon it is pretty busy at the city centre, so we advise to go with the elevator or to order a cab. When you arrive at the casino you need to show valid identification to enter the Casino. When you visit the casino for the first time, we advice to come early, because you need to register at the casino as well. We expect that all players will come at the same time. If you don’t wan’t to be late for the start of the event, make sure you are at the casino between 1 and 1.30 pm. I am in the casino, what to do now? The main pokerroom is upstairs. There you can find the seat draws. As soon as you found your table and seat you can go to your table. At the table you need to present valid identification to the dealer. After you did this you can take your seat. Ask someone of our team at the MEC Poker Open desk at the casino.